This student built his computer from parts trashed by his #school. This student is running all #opensource software on that computer. 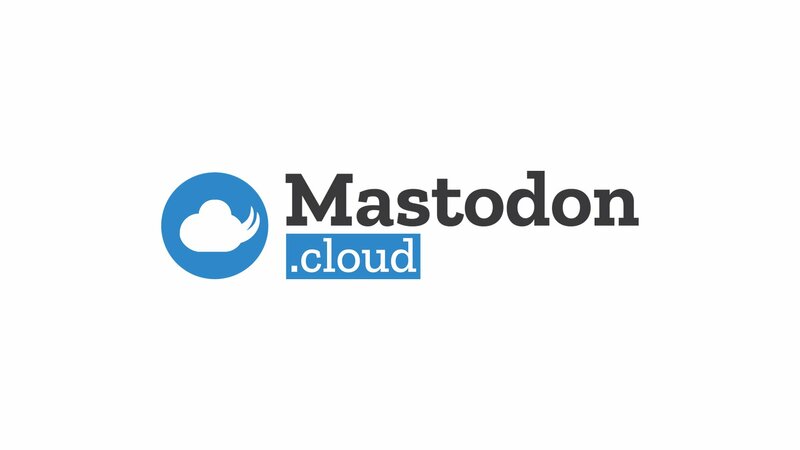 This student is learning #Linux administration and #coding with that #OSS. Exactly. Some other languages lie to you initially as well. Universal truth: coding is NOT easy, in any language. Anyone who will tell you it is...well, they&apos;re just outright lying to you! 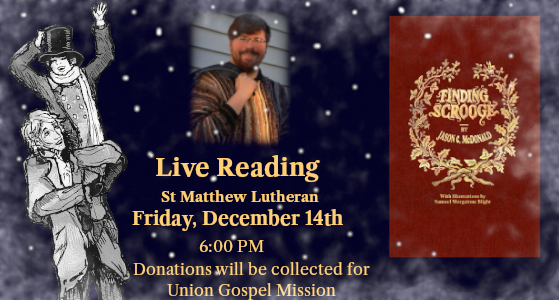 RT @ajcharleson@twitter.com: Come enjoy some hot cider and hear #FindingScrooge read live by @indelibleblupen@twitter.com at @StMattsWELS@twitter.com in Spokane on Friday, December 14th at 6 pm! Light refreshments provided. We&apos;ll also be collecting donations for @ugmspokanecda@twitter.com during the event! RT @ajcharleson@twitter.com: Unfortunately, due to problems with the printer shipping books out, today&apos;s @BnSpokaneNorth@twitter.com signing is postponed. Check out https://ajcharlesonpublishing.com/events for an up-to-date event list. RT @ajcharleson@twitter.com: Come enjoy some hot cider and hear #FindingScrooge read live by @indelibleblupen@twitter.com at @thevineidaho@twitter.com in Hayden on Sunday, December 9pm at 6 pm! Light refreshments provided. We&apos;ll also be collecting donations for @ugmspokanecda@twitter.com during the event! I will be performing an original piano arrangement as part of a benefit to raise money for a struggling family this Christmas. Come to the Spokane Steinway Piano Gallery, on Wed Dec 12, 6-8 pm! All ticket purchases are donations. 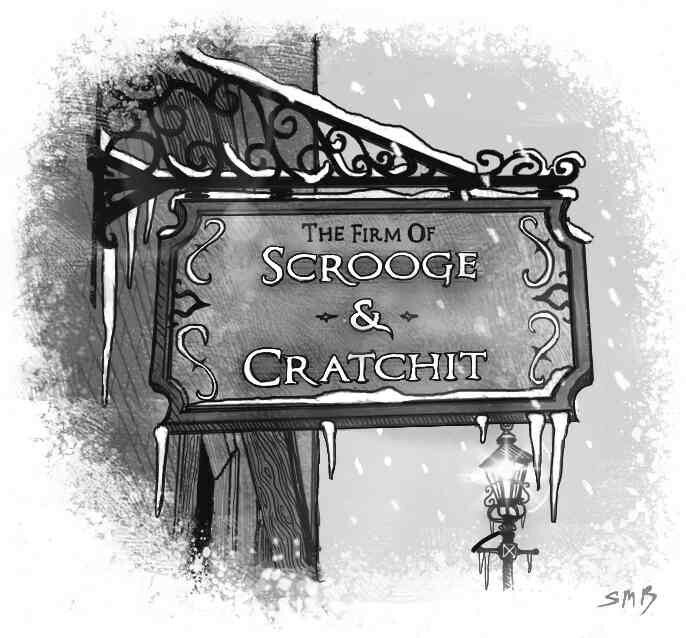 Steve Oliver delivers a reading of the classic A Christmas Carol followed by Finding Scrooge, a sequel by Jason C. McDonald which picks up the story five years later. 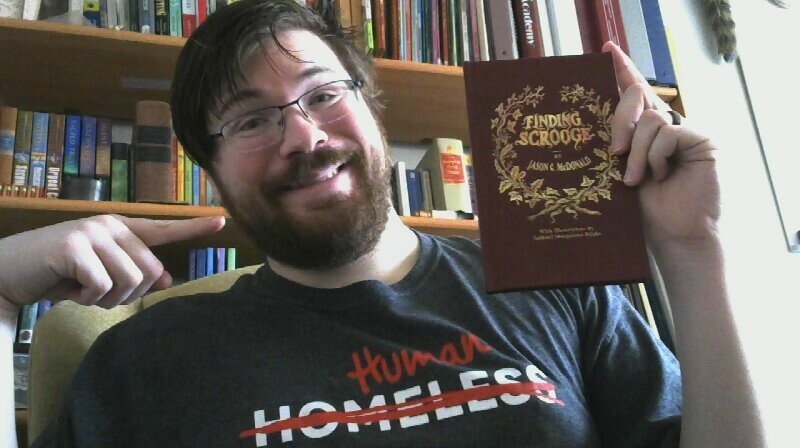 When you purchase a copy of Finding Scrooge, my original sequel to #AChristmasCarol by Charles #Dickens, 25% of publisher proceeds go to support @ugmspokanecda@twitter.com! When you purchase a copy of #FindingScrooge, my original sequel to #AChristmasCarol by Charles #Dickens, 25% of publisher proceeds go to support #UnionGospelMission! 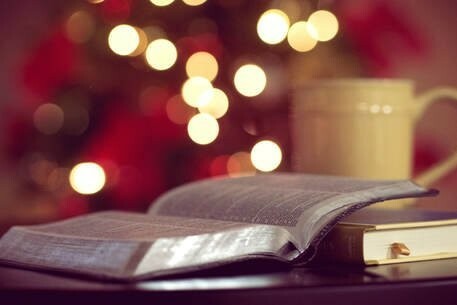 (https://www.uniongospelmission.org/) God bless us, everyone.